Want to know more about the Catholic faith? Want to know more about the Church today? Need resources for your small group? Check out the links below for great information and inspiration. Go on, and explore! Follow this link to watch Holy Redeemer's homilies, faith clips, and reflection videos. Also, check out our music! Follow this link to be inspired by today's readings. Reading these are great for preparing for Mass or just to be inspired! Want to learn more about our amazing faith? Follow this link to discover our beliefs. Want to get to know God better? Try reading His words! Follow this link to read the words God is speaking to you. Follow this link to explore our faith through stories, discussion questions, prayers, and much more! Have questions about our amazing faith? Follow this link and simply type in the subject of your question. The Church is bigger than our parish. Check out what is going on at the Diocese, and at other parishes! The Church is much bigger than just our Diocese, it's world-wide! Follow this link to see just how big it is! Follow this link for great blogs, vlogs, and articles that help inspire and inform about what we believe and why. Follow this link for Bishop Robert Barron’s videos, homilies, podcasts and blog. This is a great resource for faith-building! Looking for more information on Life Issues? 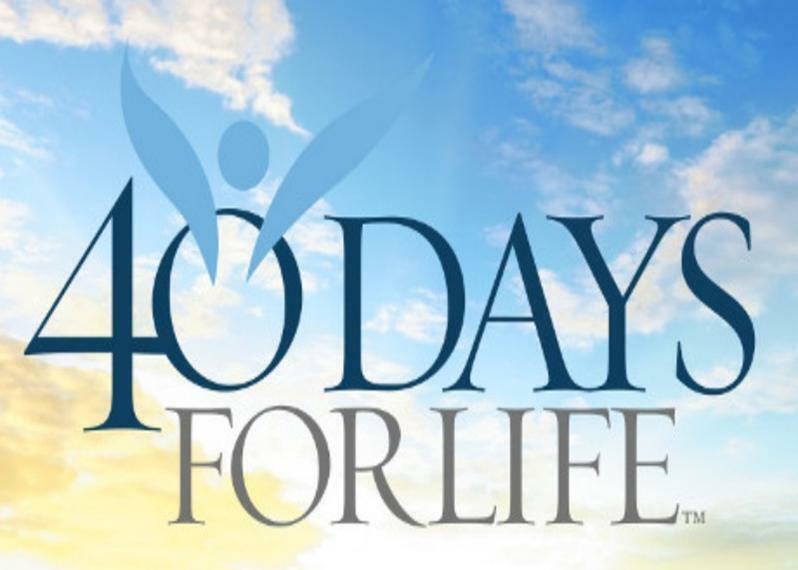 Follow this link for resources and ways that we can support life. Follow this link to participate in beautiful prayers that are said by priests, deacons, and lay people from all over the world. Follow this link for great videos and resources to ignite a bold and contagious faith in your parish. EWTN is a great place to be inspired by personal testimonies, and also to get the news from all over the world. Do you want to share your amazing faith, but don't know where to start? Follow this link and get some great tips! Want to be inspired by personal testimonies? Follow this link for inspiring CDs and books to help parishes and individuals. Follow this link to discover hundreds of prayers, and Saints, including stories and how we can best ask them to pray for us. Follow this link to help build your family’s character by exploring and studying different virtues. Do you have a heart for mission? NET builds traveling missionary teams that lead retreats and events for youth. Follow this link for small groups and retreats to build up men through education, formation, healing and action. Follow this link for small group Bible study that enables women to know Christ through Scripture. Coming back to church can be very difficult. Follow this link for resources for converts and reverts to the Catholic faith. Follow this link for Unlimited access to programs, studies, movies and books with a parish membership. Follow this link for small groups, retreats and leadership formation for men. Want great, affordable resources for your small group? Follow this link for great books, cds, and more. Be Bold. Be Catholic. Follow this link to get info onbuilding an amazing parish including videos, articles, conferences, and so much more! Join Holy Redeemer discussion groups, look up prayers, and check and see what events are going on. Follow this link to hear daily reflections on the readings of the day. Spend some time with God, placing yourself in the story. If you or someone you know is thinking about coming back to the Catholic Church, this is a great resource for getting started. This is a great community of Catholic women devoted to prayer and supporting one another. Click here to learn more about the saints! Great for a daily devotional. Want to read something inspirational everyday? Click here and read what our Pope has to say. Click here to sign up for daily stories about all our Popes. Purchase lessons to gain access to some wonderful adult faith formation material. 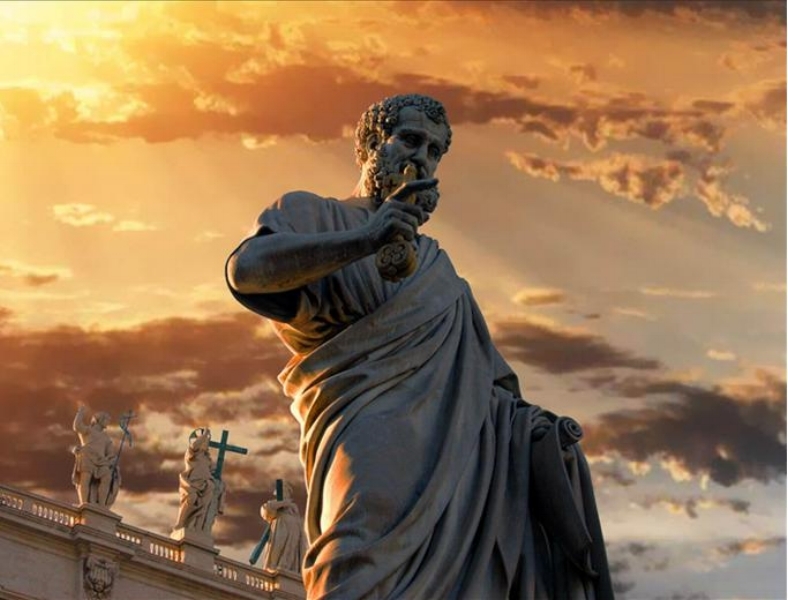 Sign up to get some daily inspiration from great thinkers, writers, saints, and popes. Janet has such a great way of relating everyday experiences to our spiritual journey. Follow the link to read more.